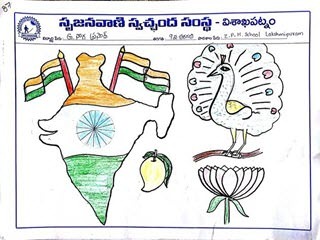 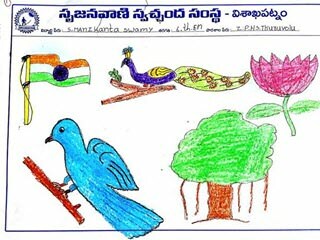 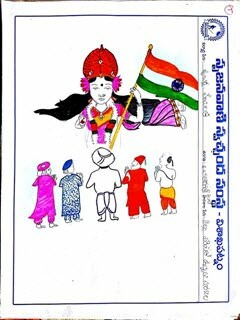 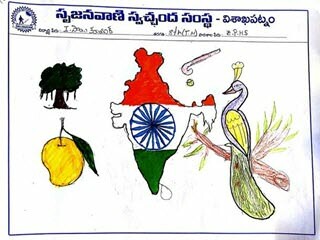 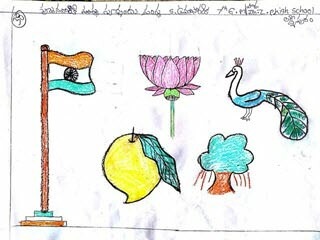 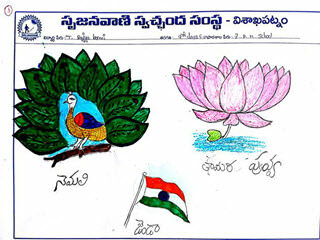 Instilling the spirit of Nationalism and celebrating Republic India, YUVAKIRAN team has celebrated the 67th Republic Day in their respective centers with a Painting Competition. 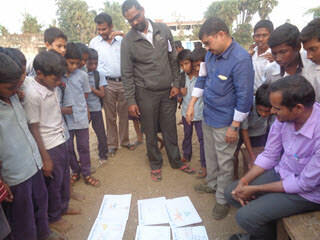 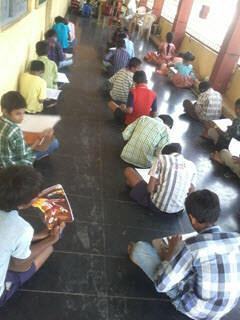 The participation of the enthusiastic students and their creativity has overwhelmed the organizers. 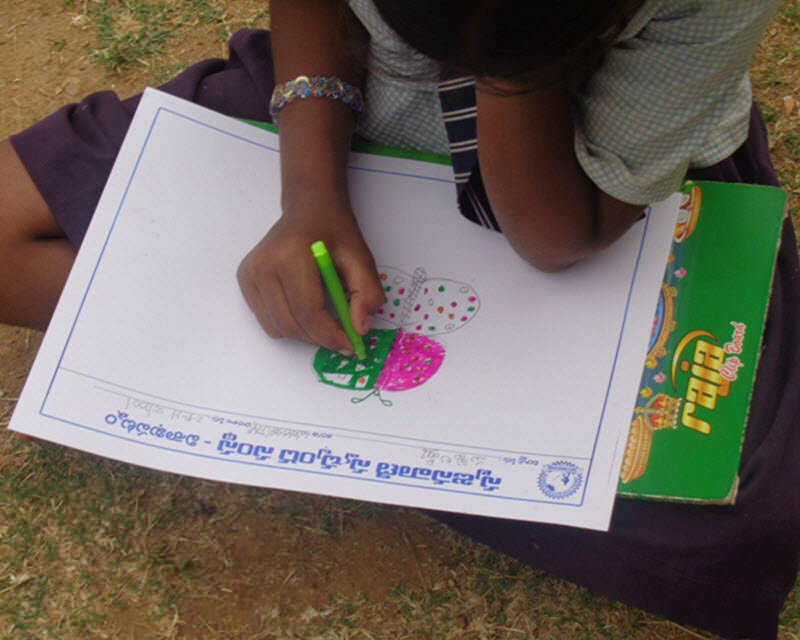 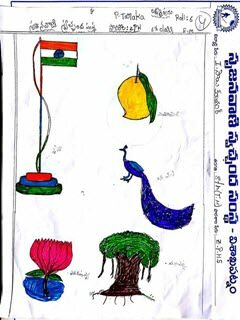 830 + students from 12 schools across 4 mandals Chodavaram, Cheediakada, Madugula & Butchayapeta have participated in the competition.